Speed is everything. It’s the driving force behind the new XR driver. 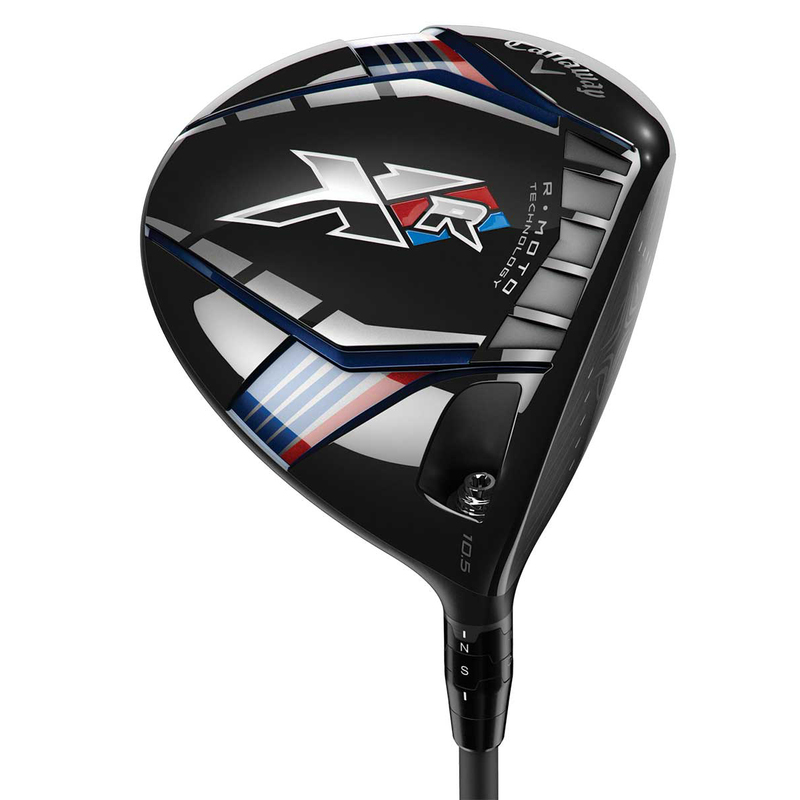 This means you gain even more speed from the following - aerodynamic crown, speed from a R•MOTO face, speed from maximum shaft load…Callaway have traveled down this new path to make a driver that is the forefront of these great technological advances. 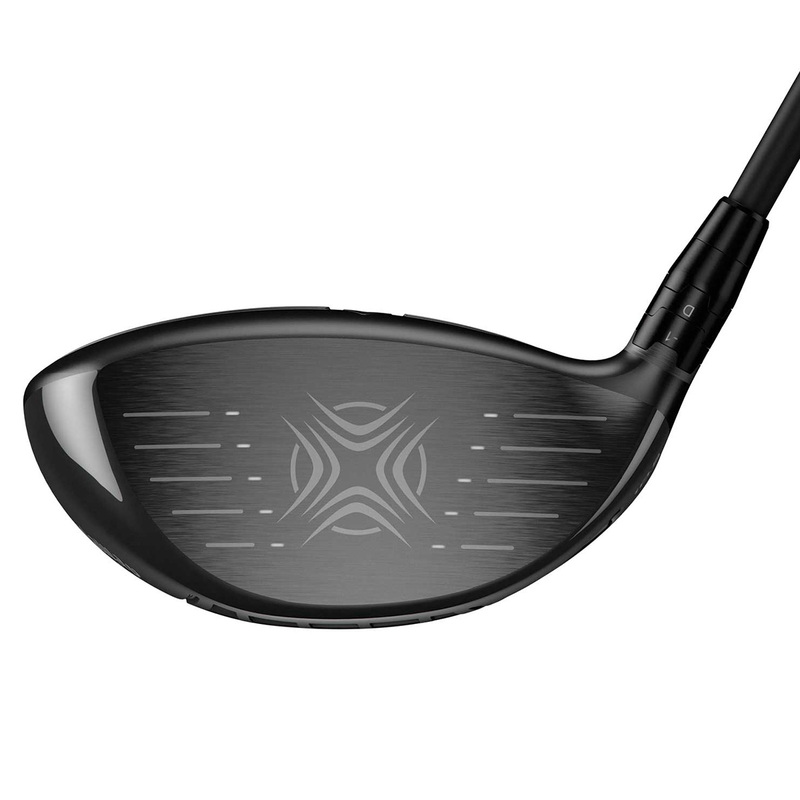 If it increases speed, it’s in XR and that’s why it’s their fastest titanium driver ever. R•MOTO Face Technology is how Callaway increase ball speeds across the club face by reducing 10% of face weight to make it thinner. R•MOTO leads to increased efficient energy transfer all over the face, allowing them to put the CG 17% lower where most golfers will benefit, and delivers higher MOI. To reduce drag and maximize speed through the swing, Callaway have put in a Speed Step Crown and combined it with an optimised aerodynamic head shape. 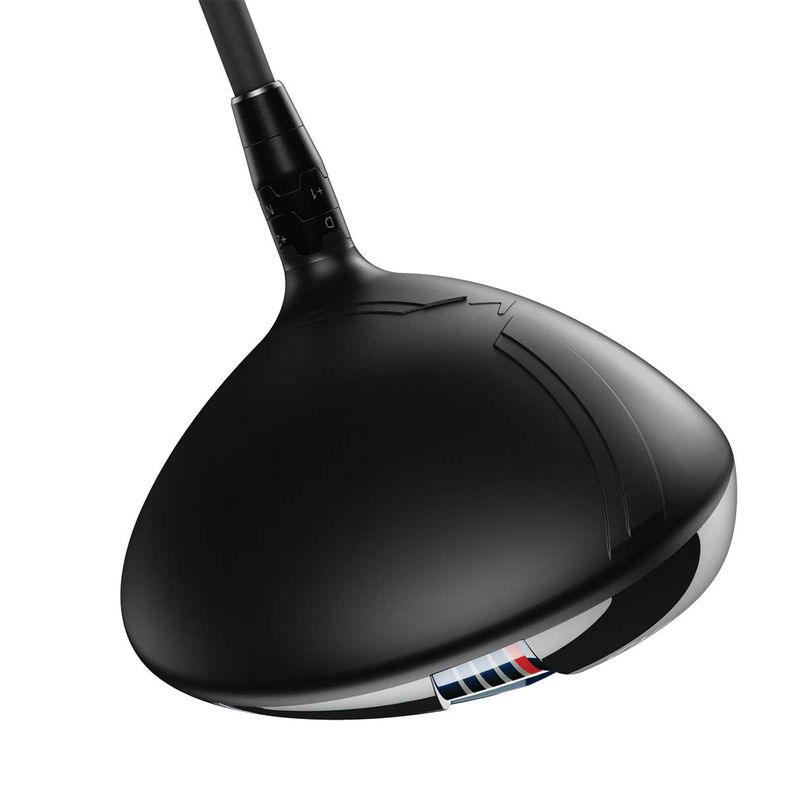 Everything about this driver is optimised for aero efficiency, which is critical to add speed with less drag. 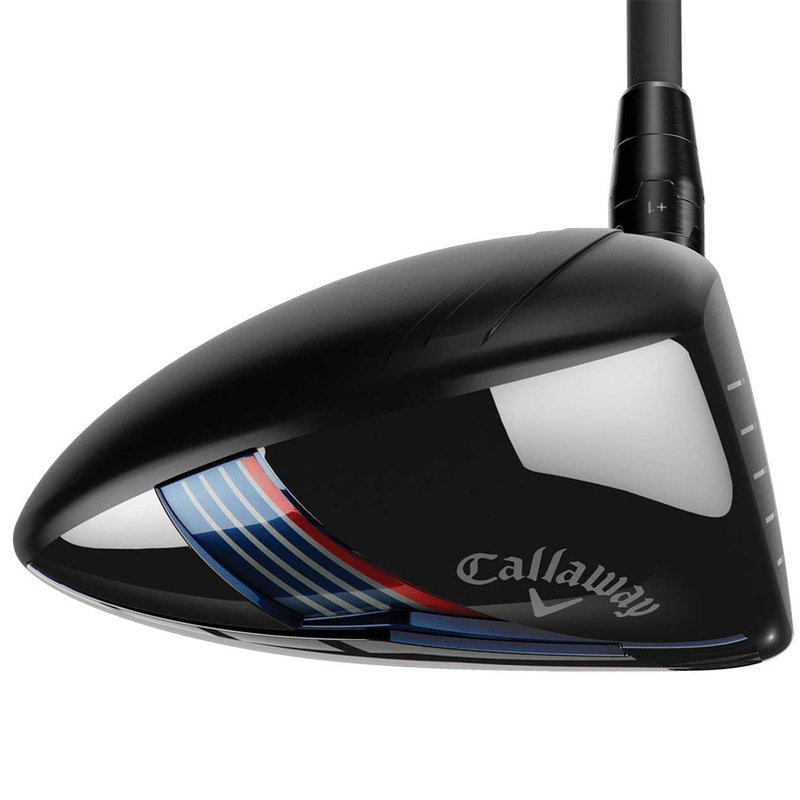 To reduce drag and maximize speed throughout your swing, Callaway have put in a Speed Step Crown and combined it with an optimised aerodynamic head shape. 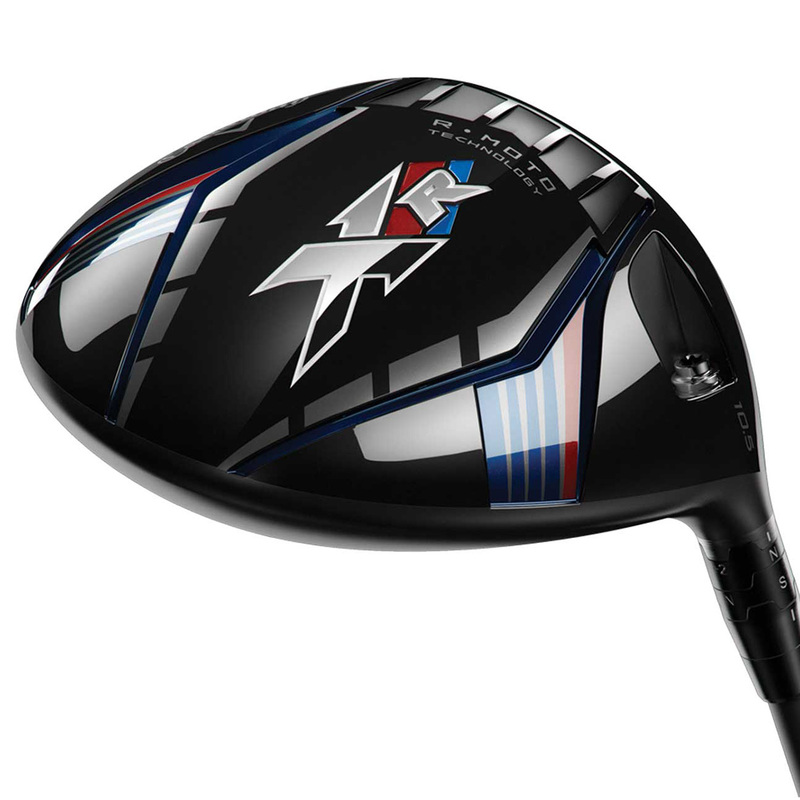 This Callaway Golf XR Driver is optimised for aero efficiency, which is crucial to add speed with less drag. OptiFit Adjustability allows you to choose from 8 different loft and lie setups to find the ideal launch for your ball flight. 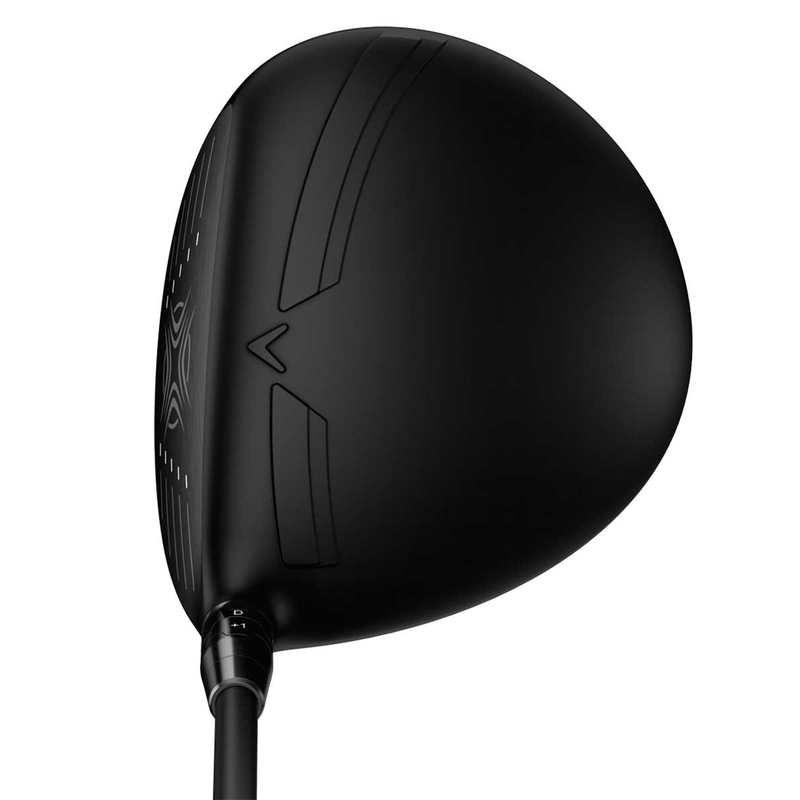 When you get the right XR drivers launch conditions, you get more distance. The shaft is a key component to speed, that’s why XR comes stock with the new Project X LZ. It produces maximum shaft load during the downswing loading zone for greater energy transfer to the ball. This XR driver also comes with its own branded head cover.